This natural one-step mask goes way beyond restoring shine and smoothness. It also brings damaged and frizzy hair back to its healthy state more quickly than any other conditioner could do. All you need is 7 days to reap the benefits. And yes, this stuff works wonders on all hair types, including color-treated hair. RENU HAIR MASK is a super creamy at-home treatment that will get your hair back on track. Australia Click Here! N.Z Click Here! Lock in luster all week long. Your hair works hard for you all week and it’s time to return the favor with Nu Skin RENU HAIR MASK. This deep conditioning treatment is formulated with key ingredients to provide critical hydration by penetrating the hair shaft and tripling the strength of damaged hair. Featuring CS7, an innovative cuticle smoothing agent that acts as cuticle glue to seal and strengthen each cuticle, this mask prevents split ends and breakage, making hair smooth, shiny, and manageable for up to seven days. When used weekly, Nu Skin ReNu Hair Mask is your secret weapon to visibly younger hair. 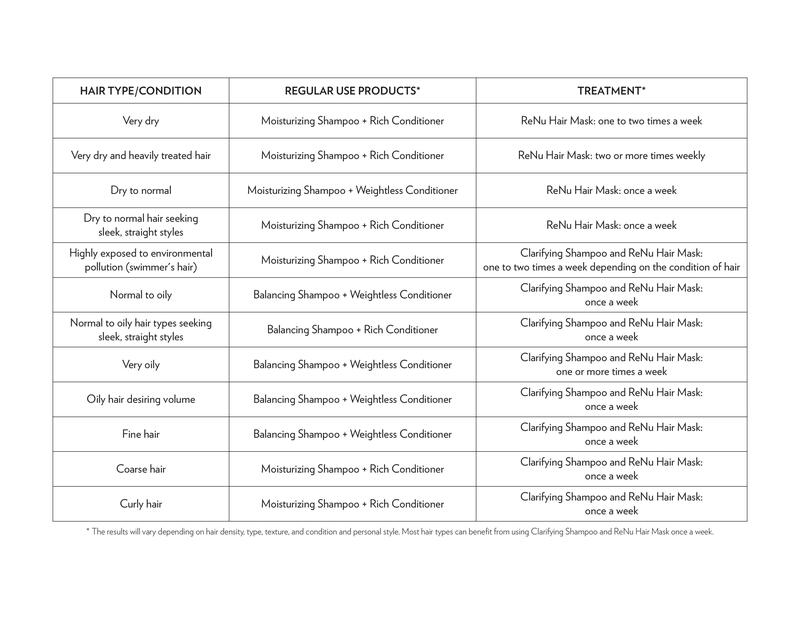 Men and women of all ages and hair types, especially those with dry hair. • Penetrates the hair shaft to hydrate and triple the strength of damaged hair. • Features CS7 that seals, smooths and strengthens each cuticle. • Repairs the outer shaft of the hair to restore youthful, softness and smoothness. 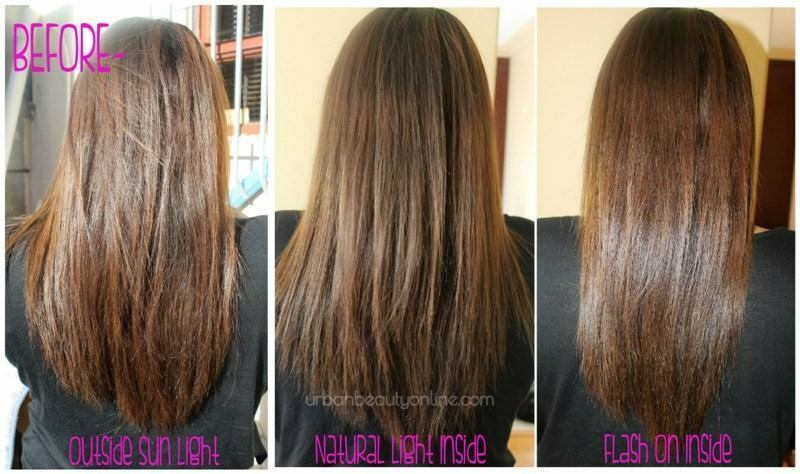 • Improves the look and feel of damaged hair for visibly younger and healthier looking hair. • Creatine — improves tensile strength of the cortex. • CS7 — smoothes cuticles to provide shine that last through repeated shampooing. After shampooing, work evenly into wet hair with fingertips, paying special attention to the ends or damaged hairs. Leave it on for 5 to 10 minutes, depending on conditioning needs. Rinse thoroughly. For best results, use after Nu Skin Clarifying Shampoo. The product is very good. It smooths my hair without weighing down. I’ve been using it 2 times a week and i think my hair looks healthier. Very lightweight. Not leaving my hair feeling waxy or heavy. It turned my hair to silk after like one use of this stuff, and it smells great!